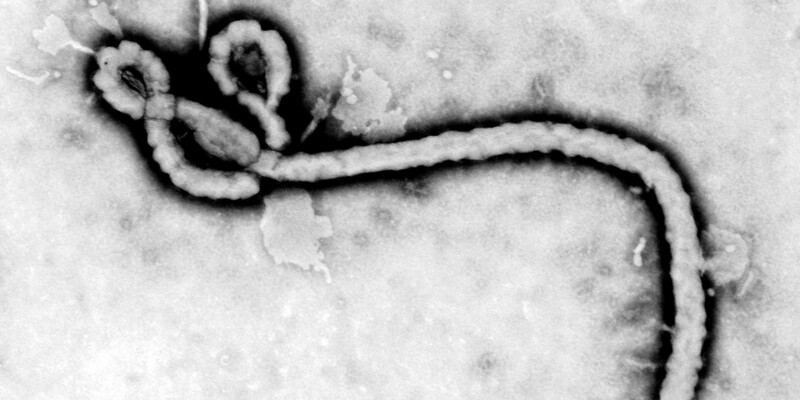 Teacher Resigns Because Parents Think She Has Ebola. It seems funny that the majority of the people worried about an ebola outbreak are ignorant to the fact of actually where the outbreak is occurring. 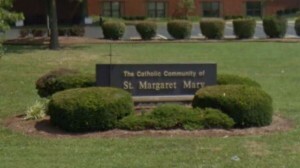 A teacher in Louisville, Kentucky recently resigned from her job at a Catholic school after parents raised concerns about her recent trip to Africa. Now that may not seem ludicrous at first, but the teacher was visiting Kenya, which is half a continent away from where the actual ebola outbreak is occurring. Susan Sherman is the teacher in question and is also a registered nurse who was on a mission in Kenya. When returning from the mission, the school asked her to take a 21-day leave and provide a doctors note stating that she did not have the disease. Instead of complying with what the school wanted, the teacher instead resigned from her position and claimed ignorance as the reason for the decision. Just remember that just because someone has been to Africa doesn’t mean that they have Ebola. The outbreak is occurring in the Western part of the country and remember that Africa is the second largest continent in the world.